Hey Yall! 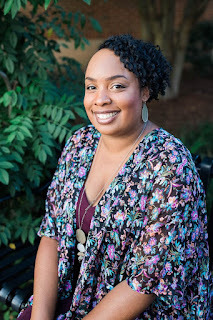 I'm coming to you with an exclusive panel you can join free to share your ideas or opinions directly with companies you love to create positive change for the better. You’re invited to join Catch by C Space where you will have the opportunity to join online communities and take surveys so that you can directly impact a variety of brands who work with C Space like Bose, Nestle, Walmart, McDonald’s, and Samsung (just to name a few). Whether you’re interested in retail, athletics, beauty, food, or technology brands, there’s a large assortment of research activities to interact with. In addition to your impact on these companies’ products and services, you will have many opportunities to earn valuable rewards like Amazon gift codes for your participation in online communities, and through surveys, you take in Catch by C Space. Although Catch by C Space is free to join the panel, you must be 13 y/o or older to participate. Hurry, sign up now before this panel closes to new members. 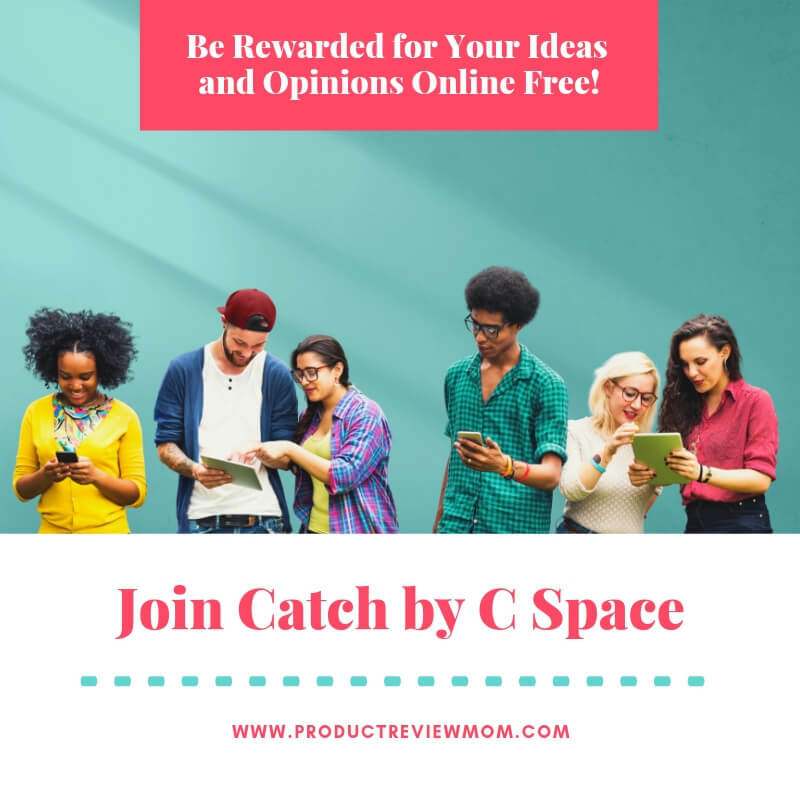 If you're looking for more companies like Catch by C Space to share your insights on a variety of different topics, make sure to check out these posts, these companies also are free and will pay you for your ideas and feedback.